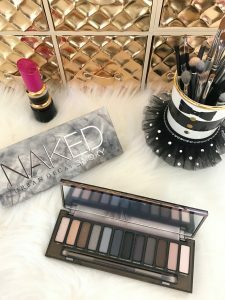 Farewell Naked Smoky Eye Palette! Totally giftable ideas for the video creating & Periscope loving entrepreneur! 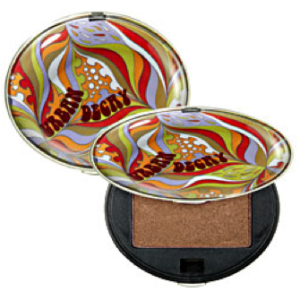 The Universally Perfect Eyeshadow Color that makes every eye POP!